The weasel (Mustela nivalis) is widespread and thought to be relatively common across Britain, but is under-studied and poorly understood. Traditionally, gamebag data collected by gamekeepers have been used to record the distribution and abundance of weasels, although the accuracy of these data has been questioned. There is a need to develop an effective survey methodology to monitor population trends in the species. The Trust has previously developed baited hair-tubes and these were deployed to detect weasels in west Wales as part of the MISE Project. Number of young:Two litters of three to six kits born per year. Diet:Small mammals such as voles and mice, as well as small birds. 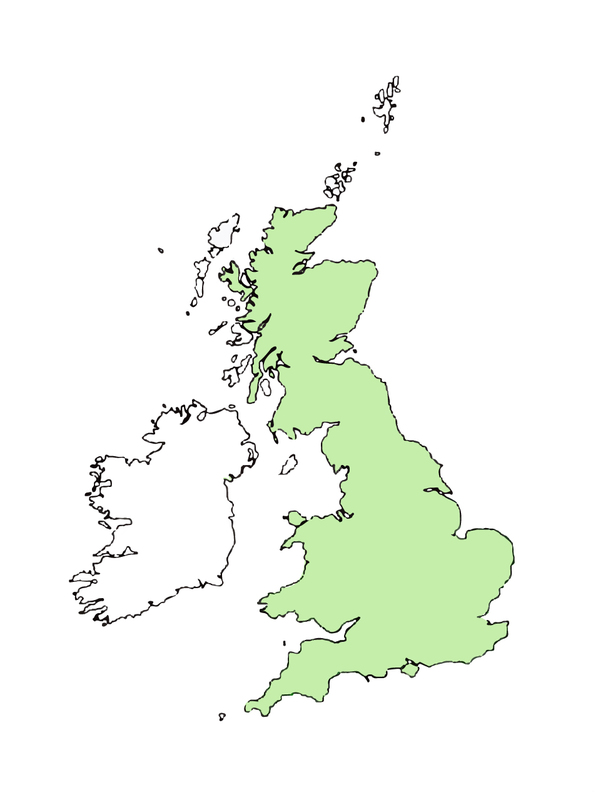 Habitat:Variety of habitats: woodland, grassland, hedgerows, heathland and moorland.